Our neutral products packing covers blue box, red box, white box. Also we can work on customer’s private packing. Please contact us for further discussion! All brand names and trade marks are the properties of their respective holders and are referred to here for descriptive purpose only. 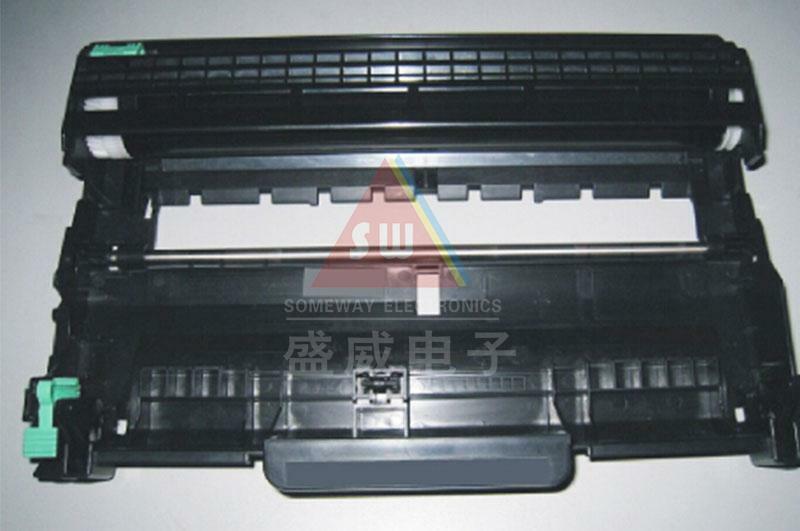 All products are manufactured by someway Electronics Technology Limited. Copyright © 2003-2017 Zhuhai Someway Electronic Science and Technology Co., Ltd.
Do you want to receive our latest catalogue by mail?